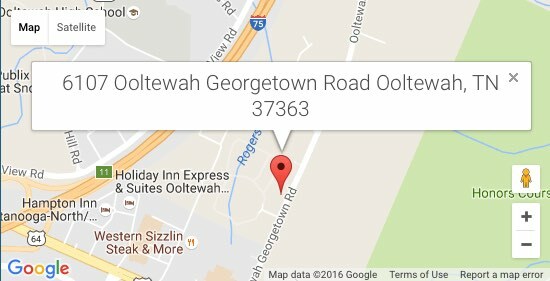 Many Ooltewah and Chattanooga dentistry offices close up around the holiday season, which makes it hard to get in before the end of the year and get your dental concerns answered. While we'll be closed on Christmas Day and New Year's Day, you can still reach out to us by simply texting our office by clicking 423.713.5555 or by messaging us via Facebook Messenger by clicking here. What’s great about our office’s messaging options via text message and Facebook Messenger is that you are actually getting your message in front of our dentist, Dr. Austin Roberts. Whether you are a potential patient or an existing patient at our practice, we can answer your dental questions and get you in for an appointment. We can even answer questions that have come up since your last visit with us, in a HIPAA compliant way. Don’t hesitate to text us! Did you chip a tooth while eating some Christmas candy? Experiencing some tooth pain for an unknown reason over the holidays? Message us at any time via text or Facebook Messenger and we will respond back as soon as possible. We hope you have a safe and wonderful holiday!